Impacts of exhaust gas emissions on the environment and air pollution from ships have received considerable attention in the past few decades. 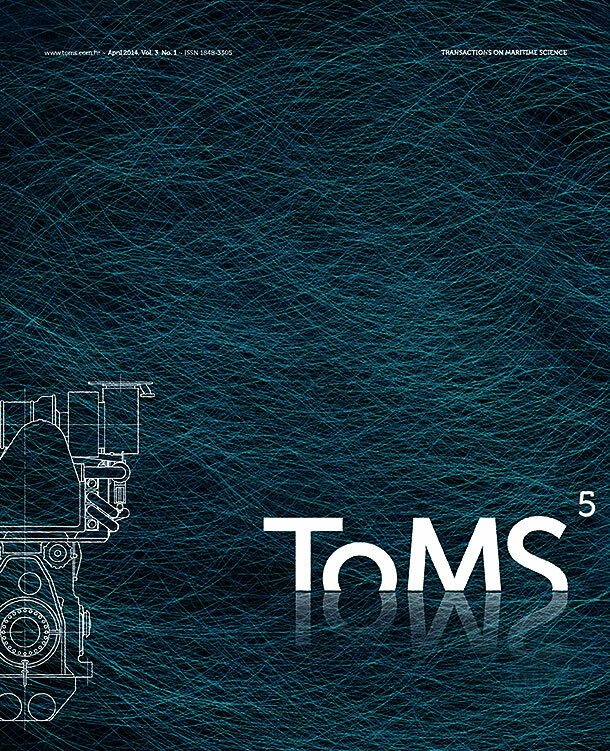 Due to the characteristics of the combustion process, typical for large marine two-stroke low-speed engines, and the use of residual fossil fuels, the world’s fleet emits into the atmosphere significant amount of pollutants such as nitrogen oxides (NOx), carbon monoxide (CO), carbon dioxide (CO2), hydrocarbons (HC), sulphur oxides (SOx) and carbon particles (PM). Impact assessment of the process of their formation, emitted amounts and the influence of emission are important factors for decision making in regulation development and also for engine designers who aim to improve low-speed two-stroke marine engines, for further tightening of regulations regarding limiting emissions. This paper consists of three parts: the first section describes the injection and combustion process in lowspeed two-stroke marine engines, the second part describes the formation of the exhaust as emissions as a product of the combustion process and the third part, in which the known techniques to reduce harmful emissions that are currently used in low-speed two-stroke marine engines are described.